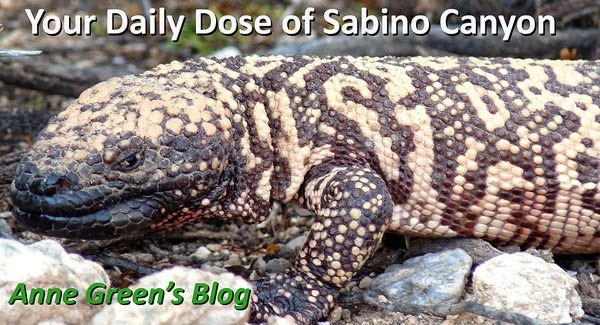 Our final mustard (before the quiz, that is :- ) has, unfortunately, taken over in a number of areas in Sabino Canyon. Fortunately, though, the Sabino Stewards have this one on their list to remove. It's going to be another long-term project. Just look at those fruits!! London Rocket is a perfectly good mustard - and a great salad green (with a bit of zip). All mustards are edible, by the way; some tastier than others. London Rocket is so called because it grew like proverbial wildfire after the Great Fire of London in 1666. It's used medicinally in the Middle East, especially for liver ailments. It's a cruciferous vegetable, after all. And we could all stand to eat more of those. We're pulling it in Sabino (please pull it in Sabino ONLY as part of Sabino Stewards' efforts; contact me if you are interested) because it grows: 1) very quickly, 2) basically anywhere, and 3) for a long time. It's so well adapted that it outcompetes our native mustards. If it weren't doing that, we'd leave it be, of course. 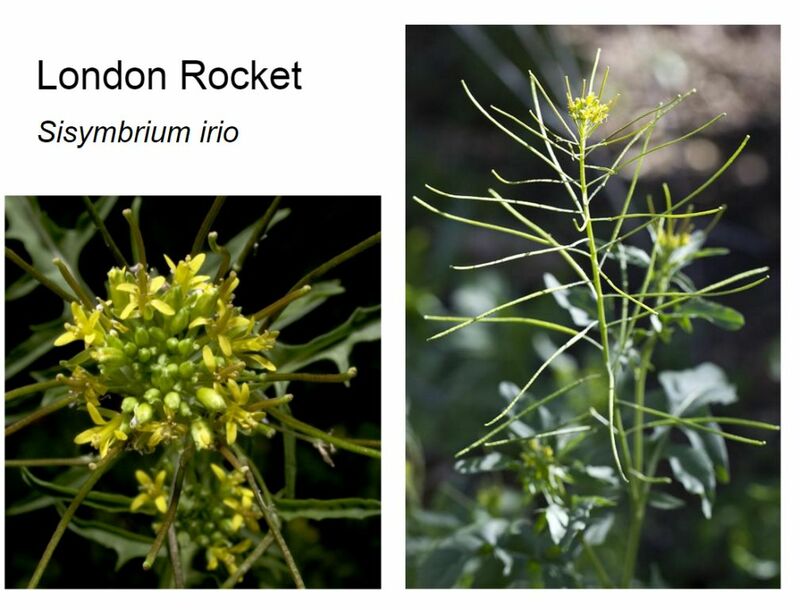 Not all non-native plants are invasive, and not all London Rocket is a problem.